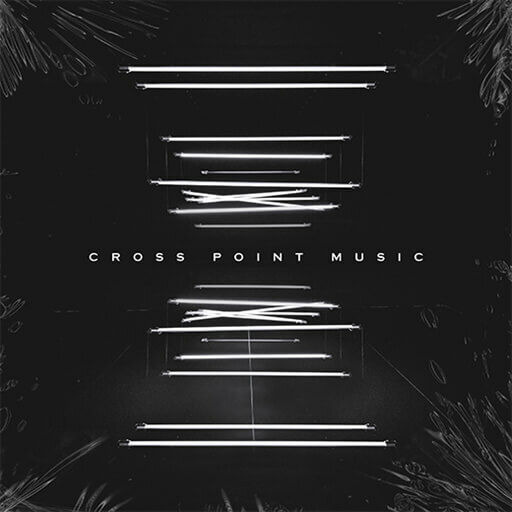 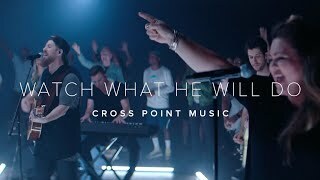 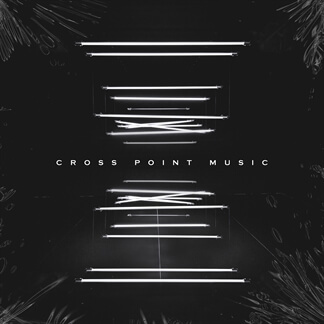 Cross Point Music - "Cross Point Music"
We are excited to partner with Cross Point Music in the release of their new self-titled EP. 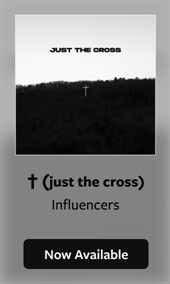 With songs like, "Living Hope" and "Right Now", this EP should definitely be on your radar. 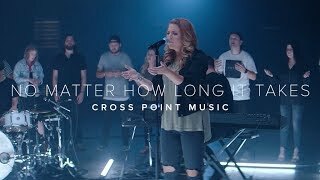 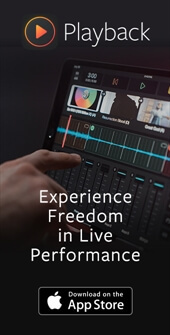 Original Master MultiTracks and other worship-leading resources for Cross Point Music are now available.